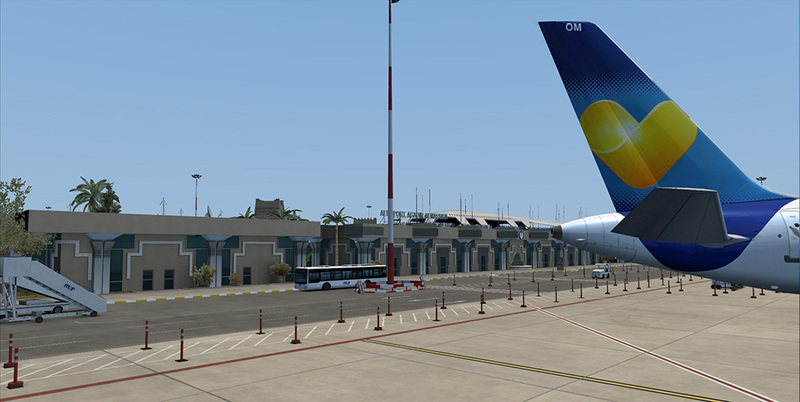 Product information "FSDG - Agadir"
"My time in Agadir was short but enjoyable. 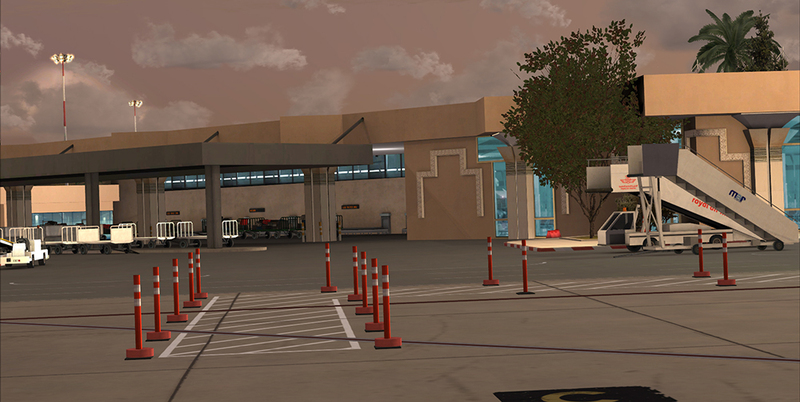 The airport is great and is a fantastic piece of work by the team at FSDG. 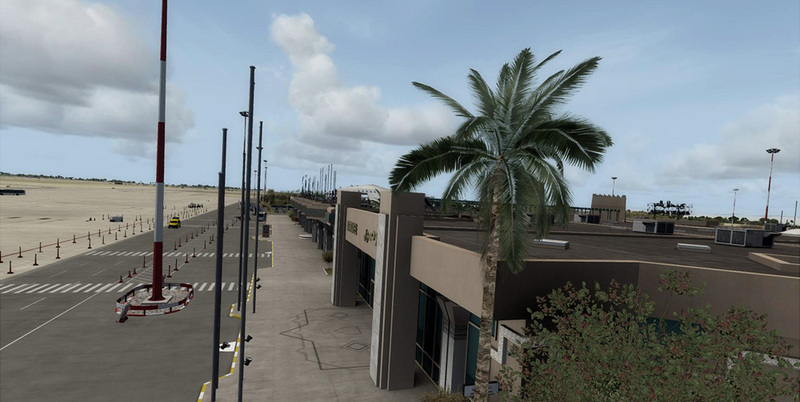 It’s a small little airport with limited short-haul routes available, but it opens up a new part of the world for flight simmers. 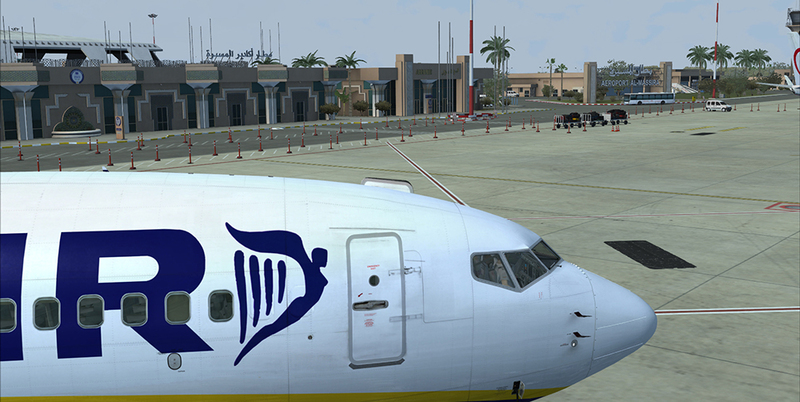 If you enjoy details, this will tickle your fancy just fine. 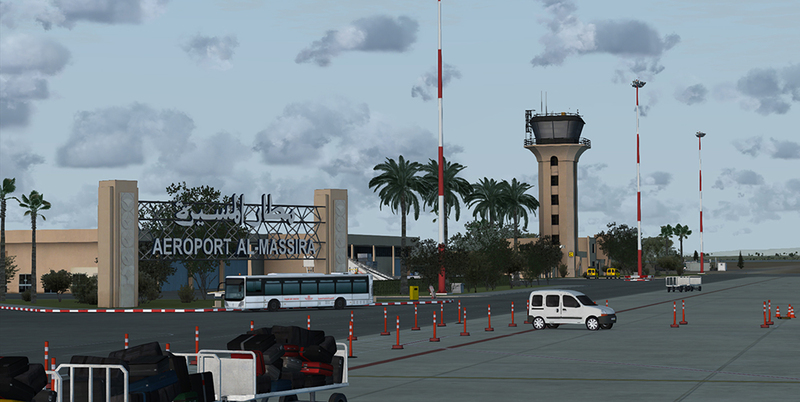 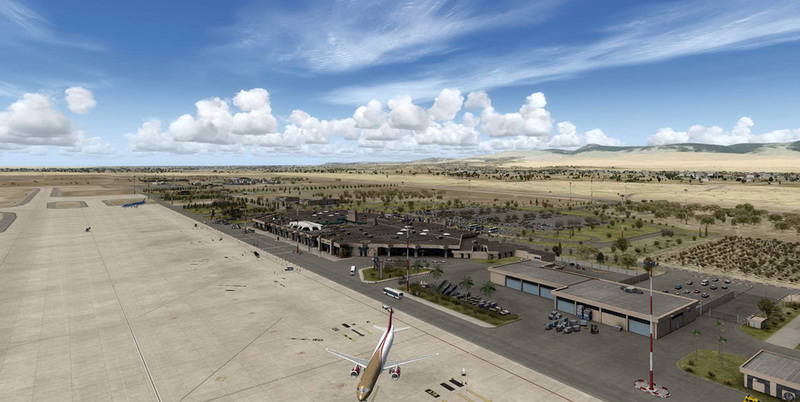 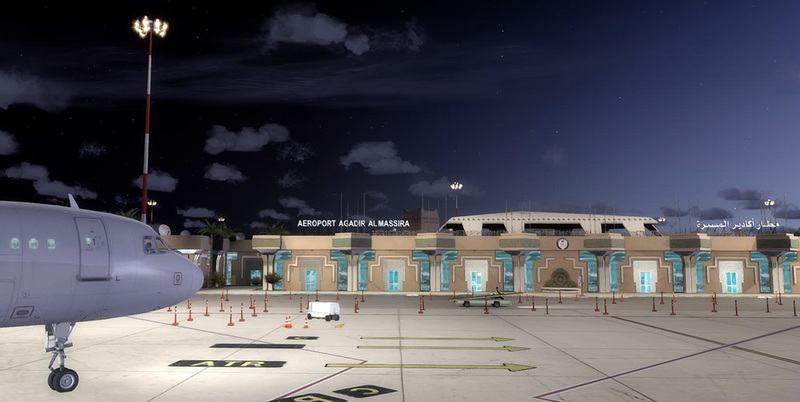 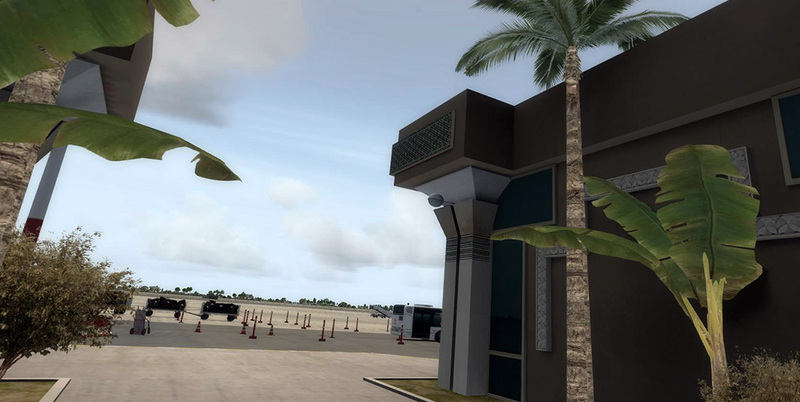 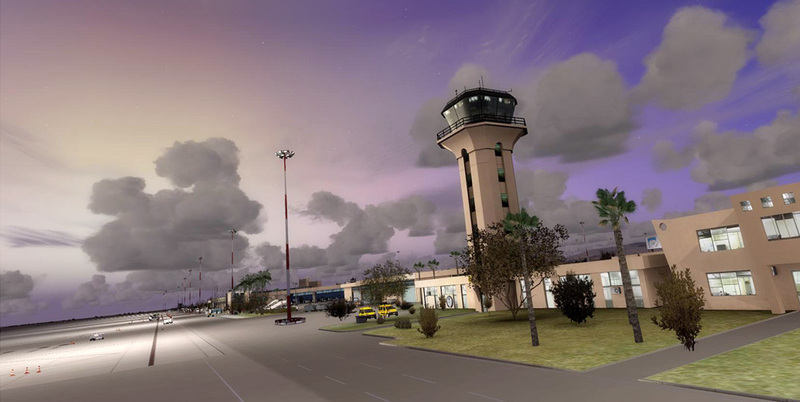 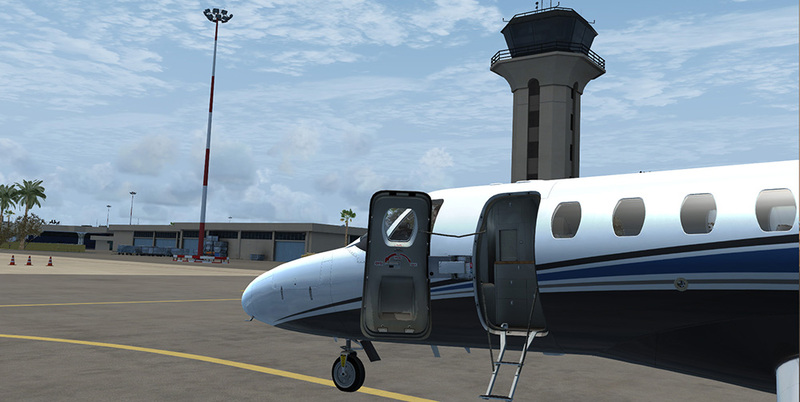 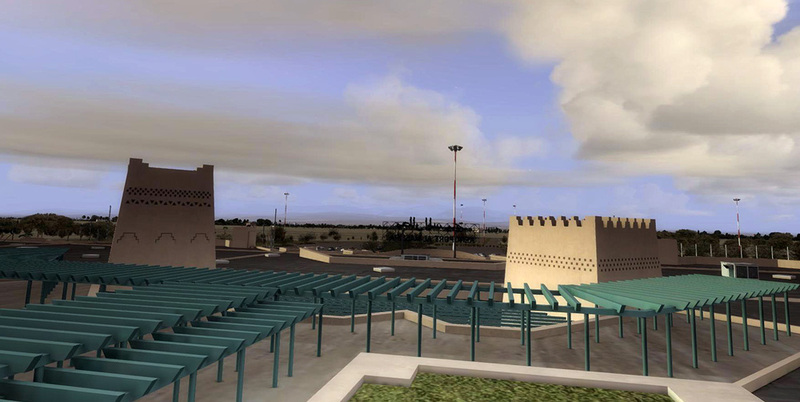 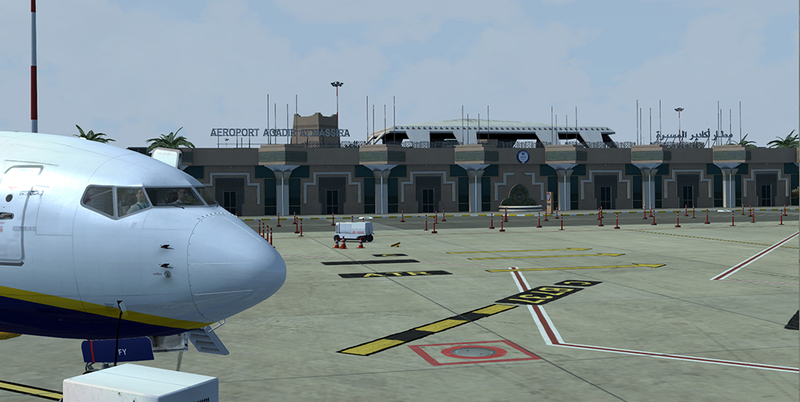 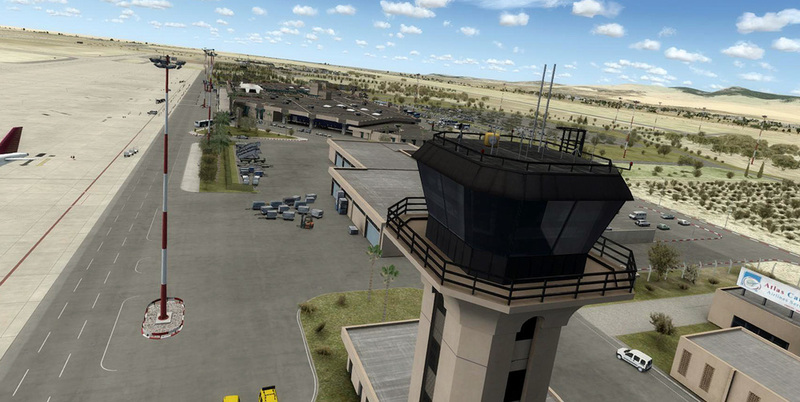 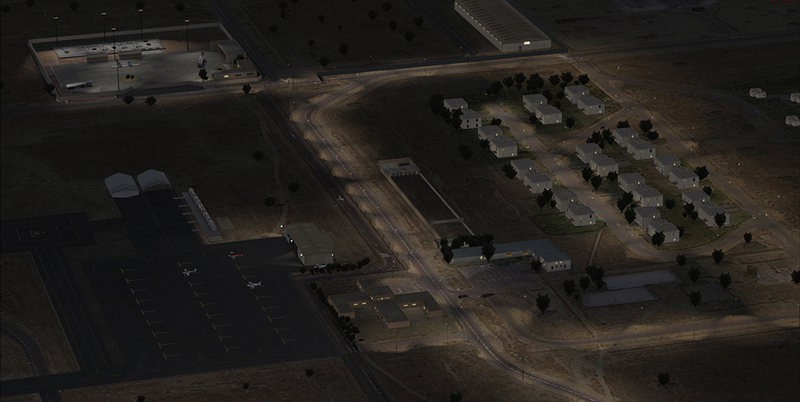 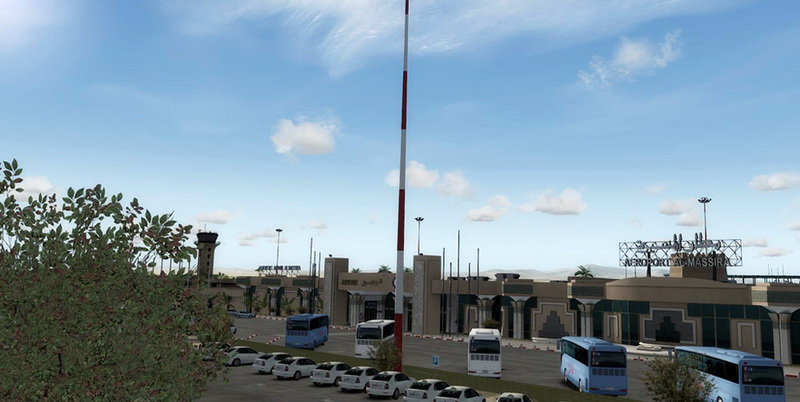 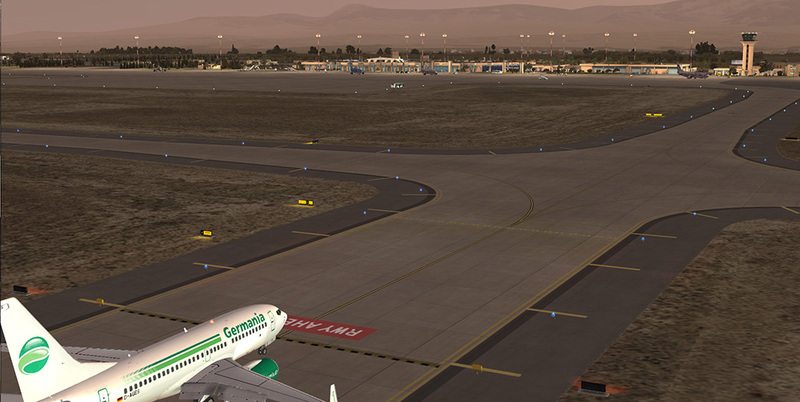 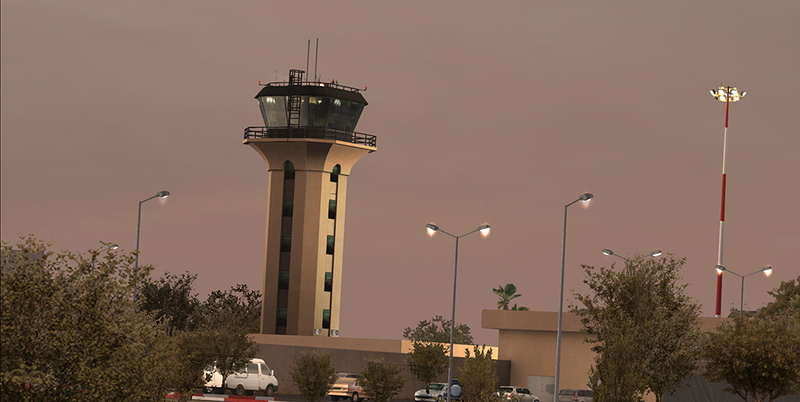 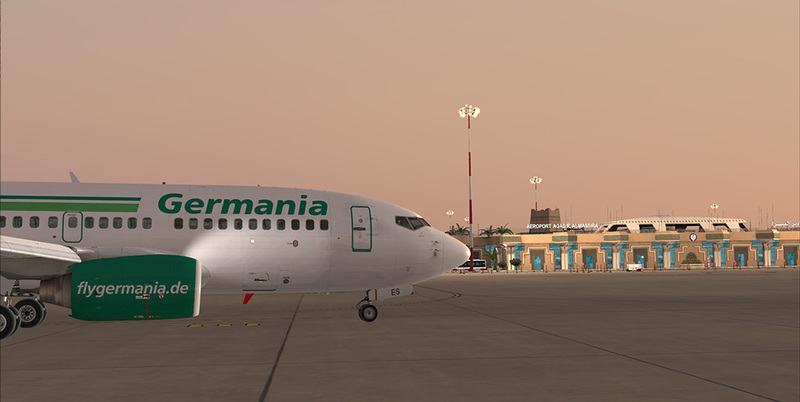 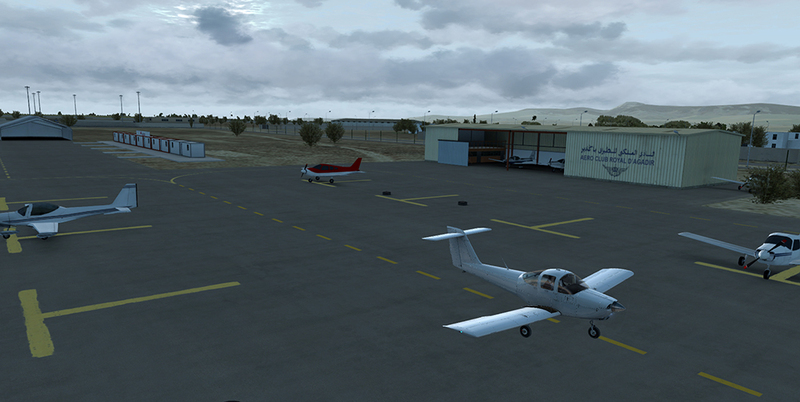 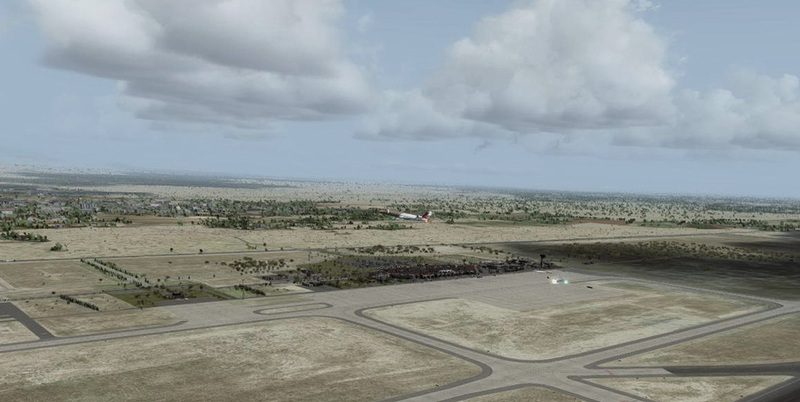 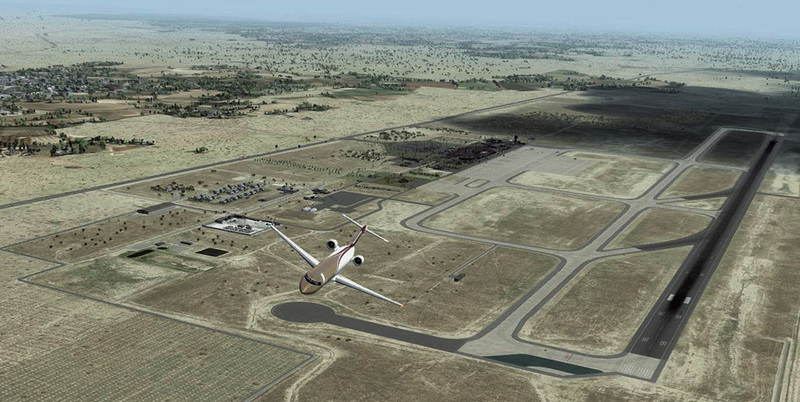 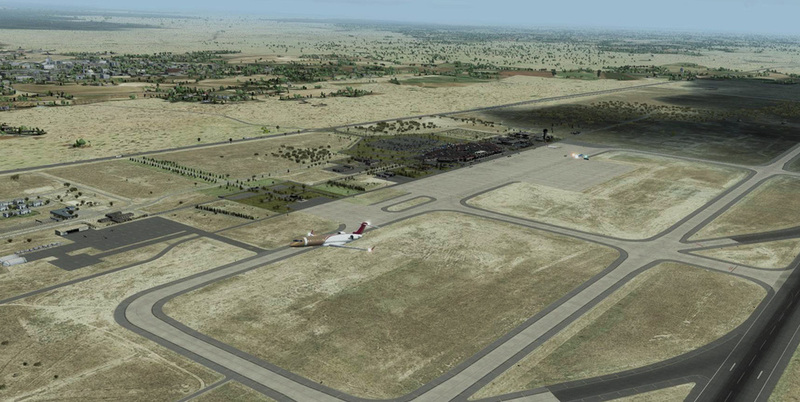 It’s certainly one of the most detailed and well performing North African airports available for the sim, and certainly worth your time and money." 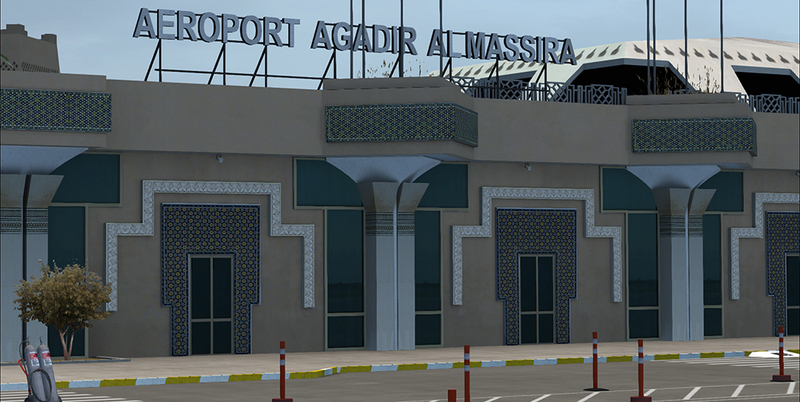 Related links to "FSDG - Agadir"